New Orleans Saints’ defensive star, Nick Fairley, has missed time at OTAs. Now it’s being reported that it’s because of a heart condition that’s jeopardizing his career. Oh man, two days and two different stars that are facing career-threatening illnesses. Yesterday, it was Chris Bosh that found out he might not be able to play basketball ever again due to his blood clots. 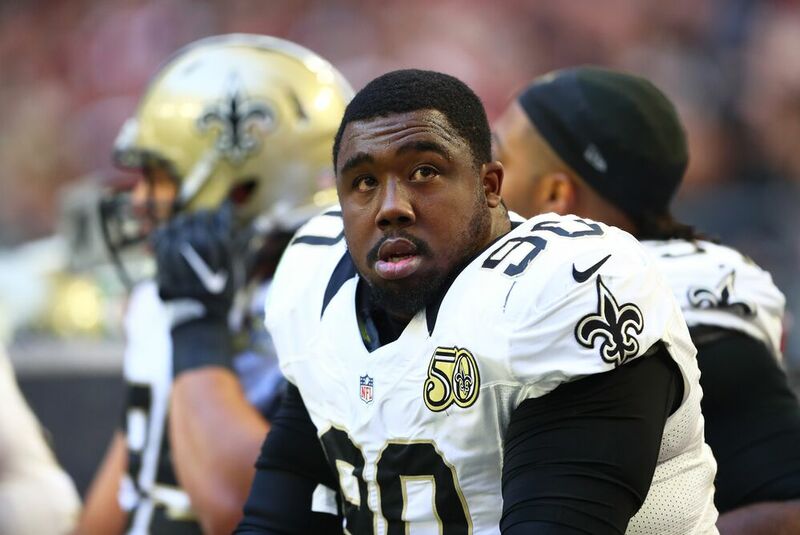 Today, it’s New Orleans Saints’ defender, Nick Fairley, who might not play again due to a heart condition. Fairley has been with the Saints since the 2016 season, where he started all 16 games and was looking to make a strong impact in the Saints defensive line. After having a career year, Fairley re-signed with the Saints on a four year, $30 million deal. After not showing up at OTAs, many were wondering what was going on with the Saints’ defender. Jennifer Hale of Fox reported on the news earlier. Saints DT Nick Fairley has been absent from OTA’s bc of medical issues. Tests show heart trouble that could jeopardize future of his career. Not only is there a chance that Fairley will miss some time this season, it’s a heart condition that could threaten the rest of his career. Further implicating the situation, NFL.com’s Mike Garafolo added that his teammates who are close to Fairley aren’t able to get in touch with him. Adding to @JenHale504 on Nick Fairley: Teammates who speak to him regularly haven’t been able to get a hold of him, sources say. Fairley was a star at Auburn and a former first-round pick of the Detroit Lions. After four underwhelming seasons with the Lions, Fairley seemed to somewhat resurrect his career with the Rams and then the Saints. His best season was in 2016, where he had a career-high in tackles (43) and sacks (6.5). The Saints will definitely miss Fairley on the field. Their defenses are consistently among the worst in the NFL and it’s a big blow if they miss out on Fairley for an extended period of time. He’s one of their premier interior defenders and is much needed. But health is the primary concern and hopefully Fairley can get back healthy and on the field for the New Orleans Saints.